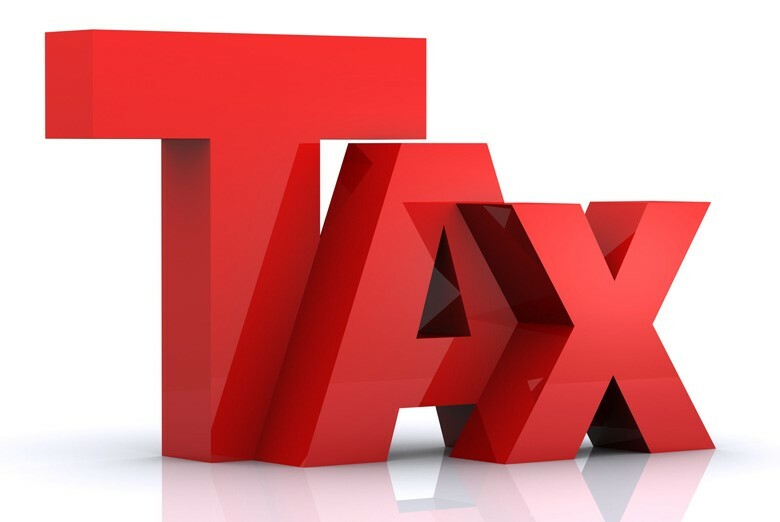 The goal of our tax planning solution is to arrange your financial affairs so as to minimize your tax exposure. We do this in three broad ways, reduce your income exposure, maximize your deductions, and take advantage of available tax credits. Adjusted Gross Income (AGI) is a key element in determining your taxes. Lots of other things depend on your AGI (or modifications to your AGI)- such as your tax rate and various tax credits. AGI even impacts your financial life outside of taxes: banks, mortgage lenders, and college financial aid programs all routinely ask for your adjusted gross income. This is a key measure of your finances. As you can guess, the more money you make, the more taxes you will pay. Conversely, the less money you make, the less taxes you will pay. The number one way to reduce taxes is to reduce your income available to tax. And the best way to do this is to contribute money to a 401(k) or similar retirement plan at work. Your contribution reduces your wages and lowers your tax bill. You can also reduce your Adjusted Gross Income through various adjustments to income. Adjustments are deductions, but you don’t have to itemize them on the Schedule A. Instead, you take them on page 1 of your 1040 and they reduce your Adjusted Gross Income.